Arlene has several war veterans in her own family and she has always worked primarily with that population. 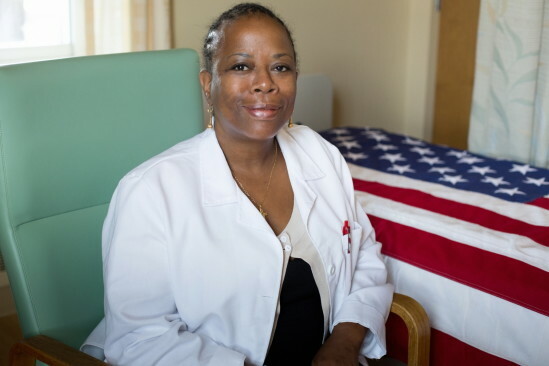 In her work on the hospice unit at the VA, she has come to admire the special bond these men and women share with one another. Veterans have unique needs at the end of life, and Arlene enjoys trying to help them make the most of their last days.